Blog > Company > Eye and Face Protection…Clearly ROR Lens Cleaner Can Help Keep You Safe! Eye and Face Protection…Clearly ROR Lens Cleaner Can Help Keep You Safe! Eye and face protection is addressed in specific standards for the general industry, shipyard employment, longshoring, and the construction industry. It is clear that ROR can help in keeping our industry workers safe. 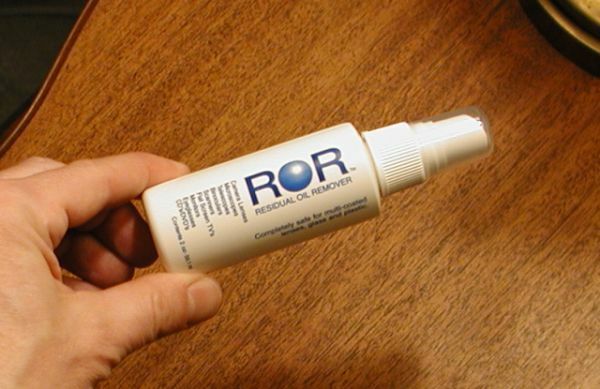 Use ROR Lens Cleaner to keep protective eye wear clean and clear. ROR is not an optical surface cleaner in the usual sense. It takes a big step beyond routine cleaning. ROR is specifically designed to emulsify and remove microscopic oil residues- a by product of environmental pollution- from the surface and pores of glass and acrylic.